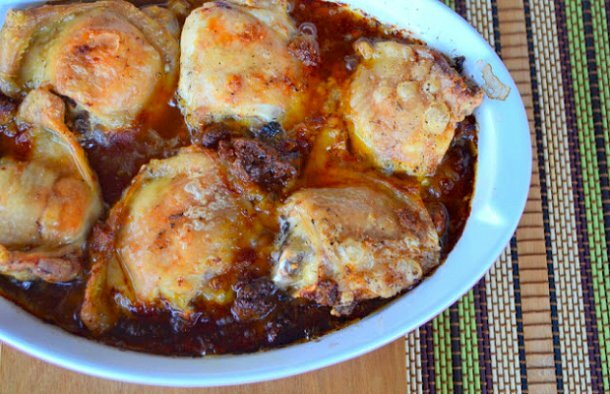 Serve these delicious Portuguese chicken thighs with thyme (coxinhas de frango com tomilho) with a creamy white rice. Season the chicken thighs with salt, freshly ground black pepper, the chopped garlic and thyme. Arrange in a baking dish and drizzle with olive oil and a little sunflower oil. Add the white wine and bake at 180ºC or 350ºF for 40 minutes. 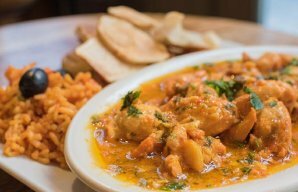 My wife tried this recipe for Portuguese chicken fricasse (fricasse de frango) in Algarve, and she says that until this day, it is one of the best chicken dishes she has ever eaten. How to make Portuguese roasted chicken legs with potatoes. 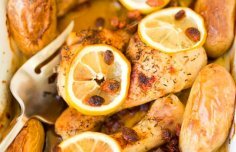 This delicious Portuguese chicken Mozambique recipe combines tender chicken with a delicious lemon and garlic sauce.